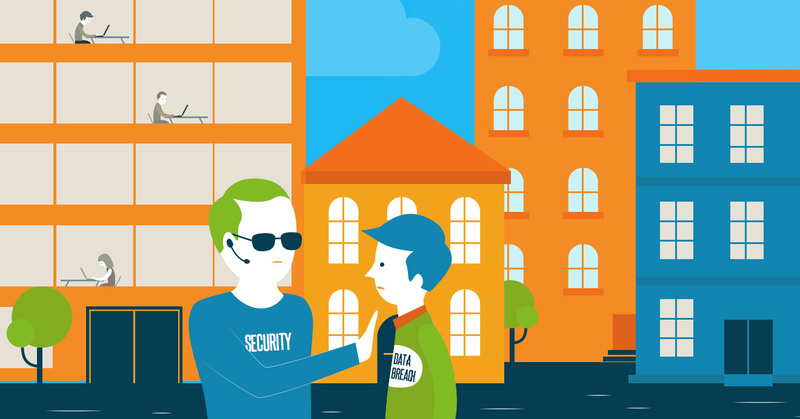 Does your organization share the same secret passphrase to access your wireless network? While it’s fast and convenient, it’s also a security risk. You already know that, but fixing the problem is often incredibly painful. Much like your wired network, locking down your WiFi network takes a significant amount of work. For wired networks, implementing good security practices just makes sense. Since the user is connecting to the domain and authenticating that way, it’s simple and intuitive to have unique credentials for each user. Historically, this was done via the domain controller and Microsoft Active Directory®. A user would sign into their Windows desktop or laptop, and as a result, they would be on the network. For wireless networks, the authentication process is often different. For many cloud-forward organizations, there is no domain controller or Active Directory server. And, even if there is, the process to connect the WiFi network to the domain is often painful. There is a different approach to treating your WiFi network like your wired network from a security perspective while avoiding the hassle of on-prem solutions like AD. JumpCloud’s unique RADIUS-as-a-Service functionality can securely underpin your wireless access point infrastructure to ensure your employees are using their individual identities to securely log in and get network access. JumpCloud® has a number of articles that will walk through the step-by-step integration with Cisco’s well-known Meraki WAP (among others) that can be integrated with any RADIUS-capable WAP, VPN, or other IT application or resource. The benefit for IT admins is that there are no required on-prem resources, RADIUS infrastructure, or directory server. Also, IT admins don’t need to walk around and configure laptops or desktops to work with the RADIUS infrastructure by figuring out protocols. There’s no complex setup required. IT organizations simply sign up for the cloud identity management service, point their WAPs to the cloud RADIUS server, and authenticate their users. Feel free to reach out to support@jumpcloud.com with any questions or feedback on the cloud RADIUS functionality. 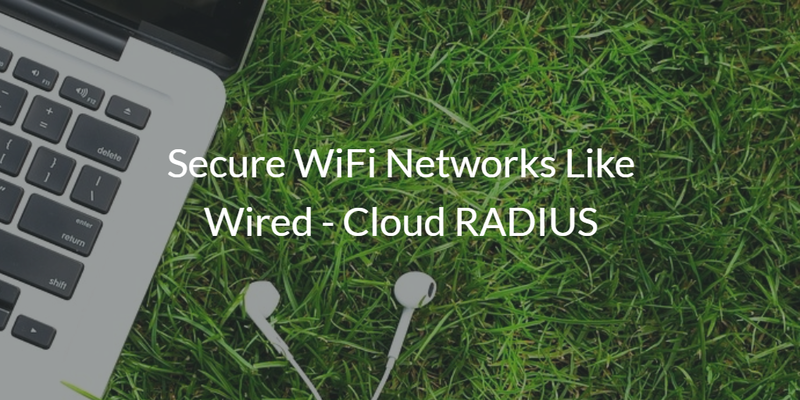 Drop us a note to learn more about how to secure your WiFi network like a wired one. Also, sign up for a free account and play with our cloud RADIUS functionality. 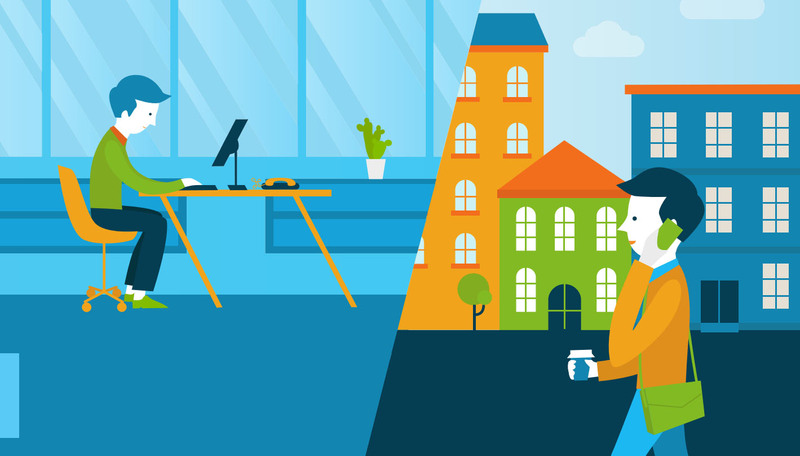 See how much time you save and the significant step-up in identity security. Your first 10 users are free forever.